Some of the people who live locally hate February. They have very little money left over from Christmas and New Year, they are starting to become demotivated when it comes to their resolutions, and the weather is terrible. It’s all very sad, and the village gets a bit depressed. But I managed to avoid this trend, and I’ve had a brilliant month! 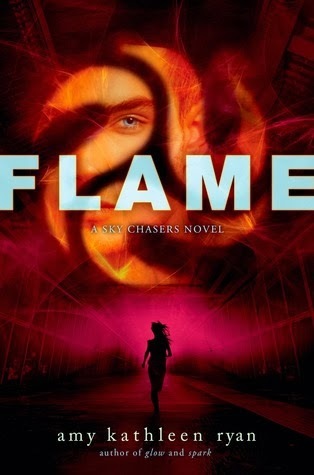 No books absolutely blew my mind, but I did review a number of very entertaining reads such as Flame, Fangirl, Uninvited, and Secret. Plus some not so great ones. Tatum discovered Grave Mercy, and reviewed The Returned, which sounds like an awful book and yet she still gave it two stars. I don’t know, I don’t understand her rating system. I got very excited for some February debuts, as well as February’s Epic Rec, even if it is soul-destroying. 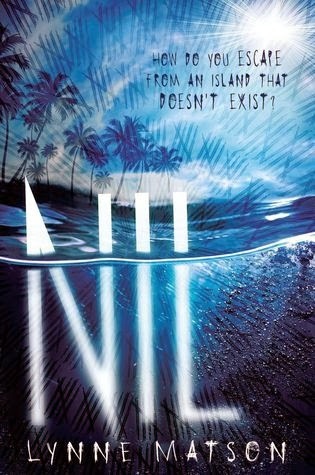 I discussed why I don’t care about the female-to-male ratio in YA books, and Lauren gave her views on the dreaded love triangles and instalove. She, Tatum, and I also talked about our book club read, The Naturals, in a giant post that seems to have intimidated people into not commenting. My resolution to comment on other blogs is going well! I discovered a tonne of new blogs via the Loveathon, and have been commenting on a lot of them regularly, as well as keeping up with old favourites. I’m proud of myself! Everything is good to go on the Virginia Tea Party front (more on this soon), and I finally sorted out some financial stuff which was something that I had been meaning to do forever. I bought some books, because I’m stupid and have no self control, even though I’m on a book buying ban. I’ve also decided that I’m going to make the move to WordPress! I’ve been going back and forth with this for two years, and I think now is finally the right time to make the move. I’ll just have to wait until I’m back from the USA so I have time to sort everything out. I managed to reach my goal of double figures! Finally! Like I said, February was a great month for me. I made the decision to read what I want, when I want, and to not feel guilty about pushing review copies back to a later date. I’m a huge mood reader, and I think that forcing myself to read books that I wasn’t enjoying or not in the mood for was putting me into a lot of reading slumps. And it worked out so well for me! Because of this, I’m not going to include a TBR this month. I’m just going to pick up whatever I feel like reading, and see how that works out for me. It was tough to pick a Book of the Month for February, because I read some very good books. If I had finished The Book Thief sooner then I definitely would have chose that, but I finished it at 2AM last night so it was a March read. I was debating between Fangirl, Monsters of Men, and The Girl of Fire and Thorns, but ultimately Fangirl was more enjoyable for me because it was so gripping. 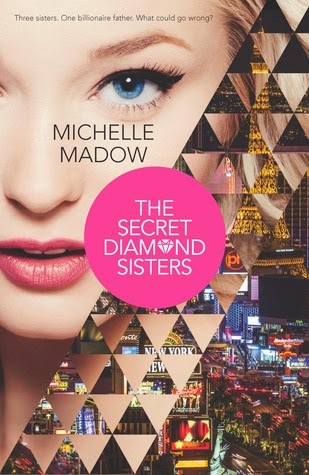 And, just like last month, I’m giving a copy away! The giveaway is international as long as Book Depository delivers to your country, and it ends when I get back from the USA so you have a whole three weeks to build up your entries! Congratulations to Sandra of Sandra’s World of Books! You won a UK copy of Crown of Midnight by Sarah J. Maas. Woop woop! Obviously the biggest thing I’m looking forward to this month is travelling to the U.S. to stay with one of my best friends! I’ll be leaving in a couple of weeks, and I’m so excited that I can’t stand the wait. We’re going to have bog cookouts (don’t ask), get drunk on St. Patrick’s Day, see the Veronica Mars movie, and – most importantly – visit Walmart. I’m also looking forward to my move to WordPress, which should be happening at some point in March if everything goes well. My little sister is turning six years old in a couple of weeks, which is weird because it’s as though she’s suddenly so much older. I don’t want her to grow up! Speaking of birthdays, Judith is about to hit a huge milestone too. Ahh, travelling to the US is so cool! I hope to one day get there, maybe once they find out teleporters since I’m terrified of flying. Which part are you visiting? I’m flying into DC and my friend lives in Virginia! It’ll be my first time leaving Europe, so I’m excited/nervous/bouncing off the walls. I think we’re also going to go to North Carolina for a day or something. I’m going to do a recap post when I’m back! Teleporters would be much better than flying, I agree. Great post Amber, have any amazing time in the US – I’m sure you’ll have a blast! My book of the month was Me Since You by Laura Wiess – such an emotional read! I’ve never read fanfiction before – I’ve thought about starting it, but I’m quite hesitant too. Thanks Ebony! I hope I do. I’ll have to check out Me Since You. Haha, fanfiction is loads of fun. When you find the right stuff, that is. I mostly read Sterek (from Teen Wolf) fics, because they’re the only pairing I can handle when it comes to fanfiction for some reason. Looks like you had a great February! Enjoy the US – I’ve never been outside of Europe either! I read GoFaT last month, because of Judith’s fangirling, ahah! 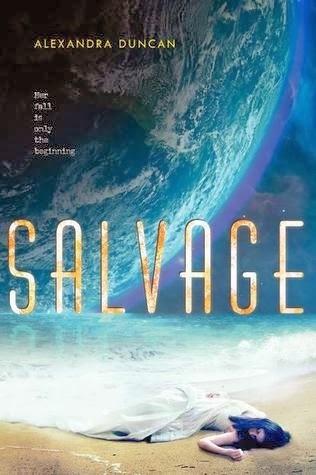 It was really enjoyable, I am hoping to start the sequel soon. 🙂 I loved Lauren’s post on love triangle and insta-love, it mirrored my thoughts on the subject. And omg, so jealous! I’ve always wanted to go to the US! Looks like a great month! I’m very curious about Fangirl and Split Second. I’ve read Harry Potter fanfiction a long time ago to satisfy my Harry Potter hunger but it wasn’t my thing. My favorite book of the month was Cress. And I wish you a great trip to the U.S! Looks like you had an AWESOME month. Let’s hope March is even better! I’m so excited for your switch to WordPress 😀 I might do it in the future too, but for now I’m okay with Blogspot. It’s great that you are going to meet your friend in the USA, very cool! And my comment was posted far too soon. 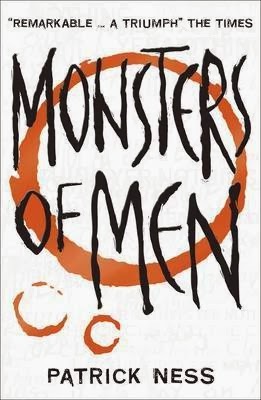 I’ve had some ‘meh’ books for a while, but I finally found the mindblowing book and it was Maggie Stiefvater – The raven boys. SO GOOD. 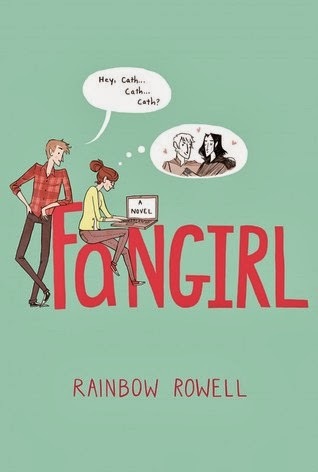 Fangirl would totally be my book of the month too. <3 God, love Levi so much! You are going to have so much fun in your travels. My book of the month was Cress by Marissa Meyer. I loved it so much and I almost did not want to finish it because I know I have to wait a whole year for Winter. I have not read fanfiction too much. Looks like it was a great month Amber. 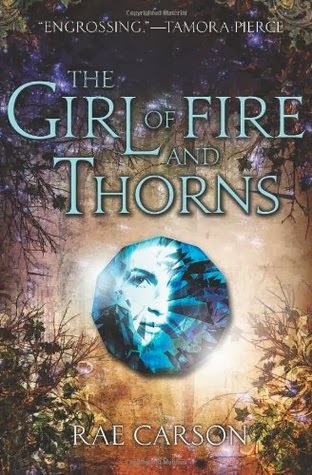 I really need to read Girl of Fire and Thorns. I’ve seen so many amazing things about it. I need it in my life. Did The Book Thief kill your heart? Or were you prepared for it? I am curious about Split Second- I’ve heard that some people were disappointed in it. And I think it’s good that you are decided to read what you want to read. Good for you. 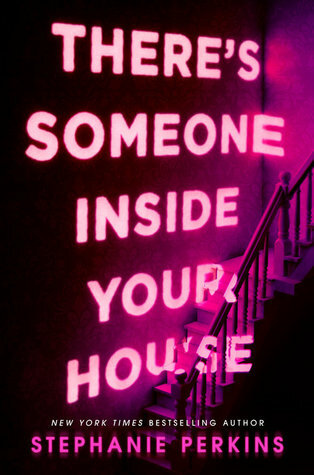 Hmmm favourite book this of February. This is tough. I read a few pretty good ones. It’s between Cress, This Star Won’t Go Out, The Naturals and A Midsummer’s Nightmare. 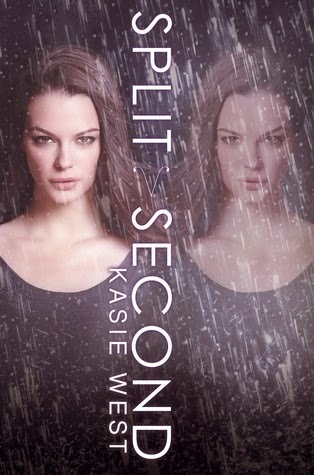 I really liked Fangirl, too, and am so excited to read Split Second. 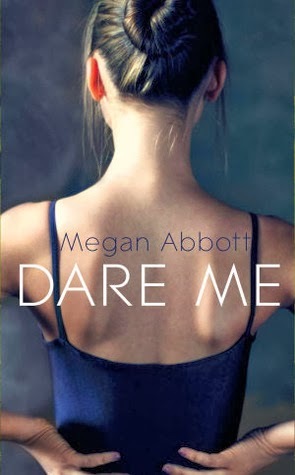 It’s a bummer you didn’t like Dare Me. I’ve been trying to get through that one forever. I hope you’re US trip is awesome! 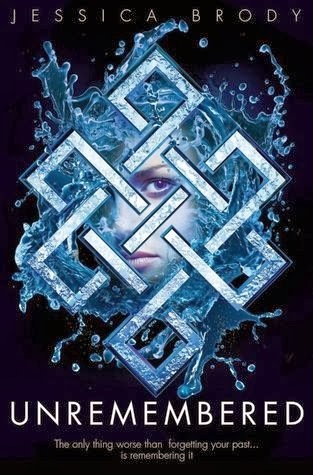 My favourite book of the month was Solving for Ex by Leigh Ann Kopans. It was amazingly cute. My book of the month will have to be The Curious Incident of the Dog in the Night-time, I wanted to laugh and cry at the same time while reading and it’s so cute and touching and so well-written, I just loved it so much!